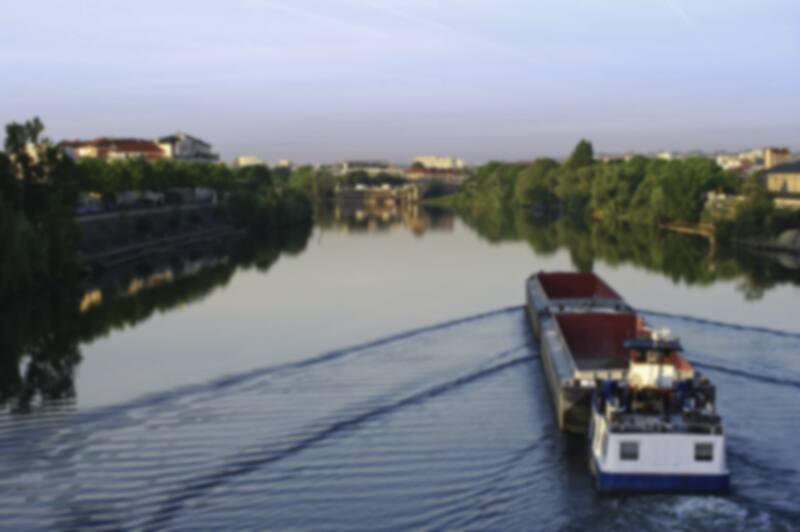 TOUAX offers at a great price 4 ordinary river barges, for sale or rental (see description). They are at the time being available on the Danube and can be delivered on a different European river basin. The inland navigation certificates were renewed in 2014.